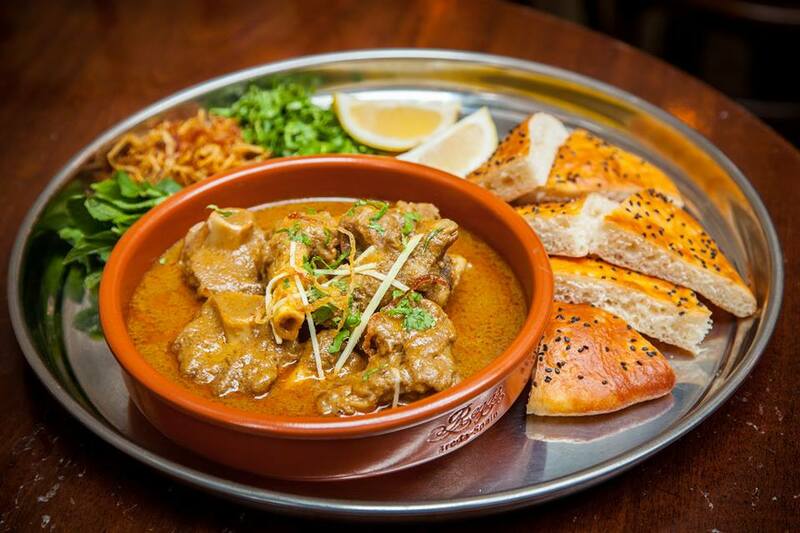 If you like the Indian cuisine, there is something you should not miss in London. It is Dishoom. 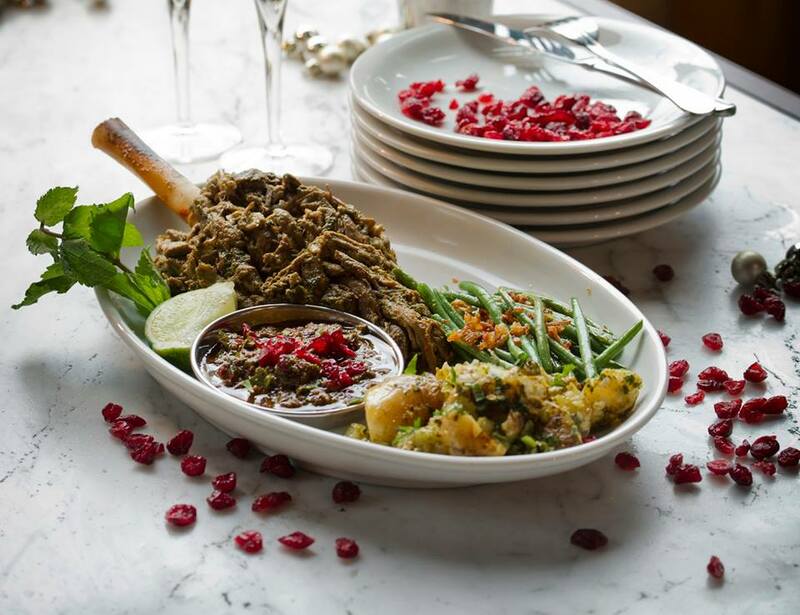 They have the classic Indian cuisine and due to the popularity of it, now it grew to 4 locations in London (Shoreditch, Covent Garden, King’s Cross and Carnaby Street) and one in Edinburgh. As well as the vintage vibe, the authentic Indian cuisine shows you part of everyday life in Bombay. 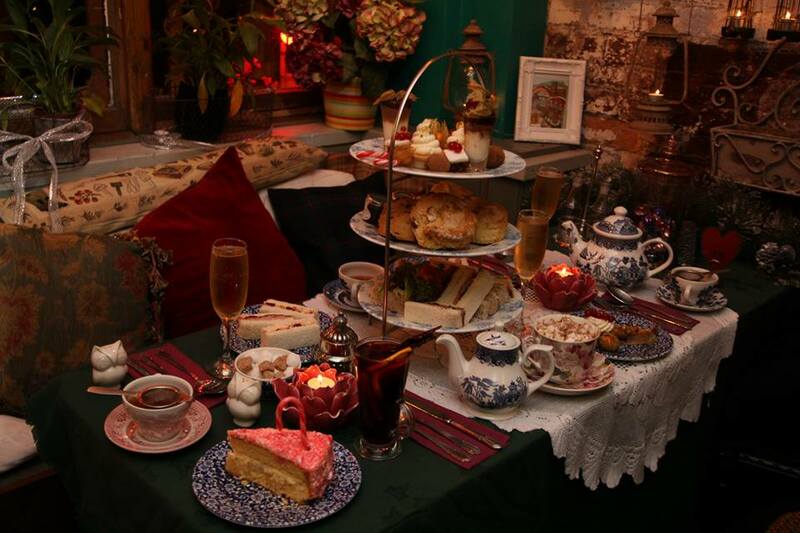 Today, I am introducing the one located at Covent Garden, which is the obrriginal Bombay Café. 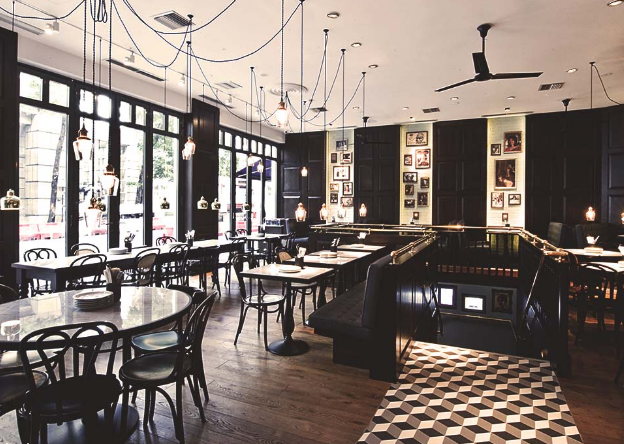 Dishoom is modeled on the Iranian-style cafés of 1960s in Bombay which were opened in the early 20th century by Zoroastrian immigrants. At their peak, there were around 400 cafés, but now less than 30 remain. 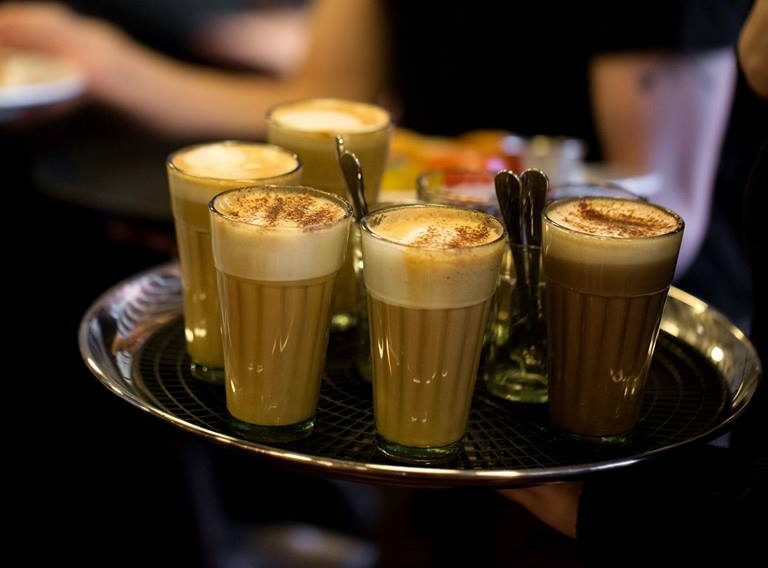 Dishoom lets the extincting café relive in their way and has spread it among Londoners. The interior is the mix of modern and classic. The black and white tiled floors, white-glass pendulum lights, old photographs and Bollywood-style adverts on the walls show you what Bombay was like. The decor is different in each of their locations. The largest one, located at King’s Cross, has a Permit Room downstairs offering great cocktails. 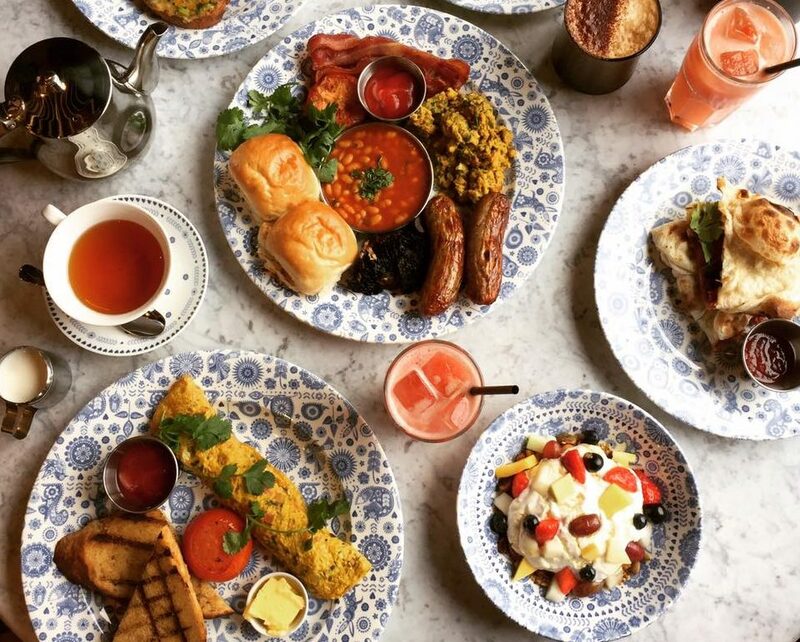 Dishoom serves breakfast from 8:00 to 11:45 on weekdays and from 9:00 to 11:45 on weekends. If you prefer to avoid crowds, this it the time you should go. 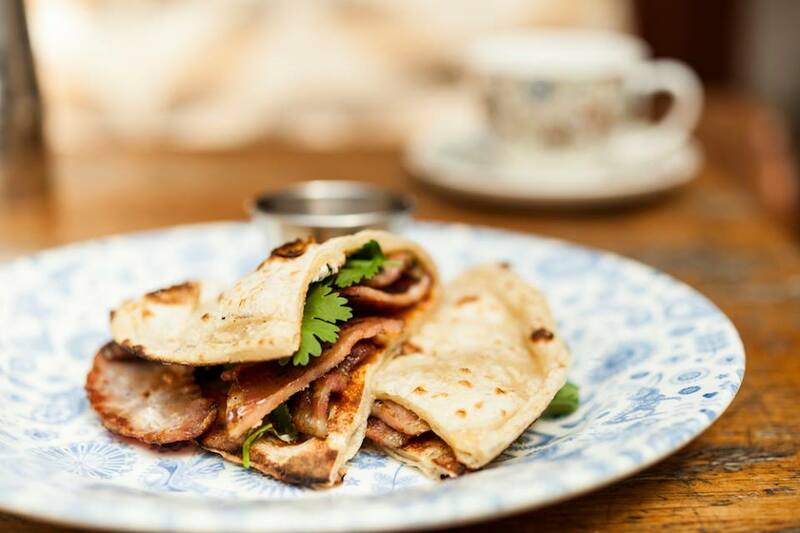 Their signature dish, Bacon Naan Roll, is greatly recommended. 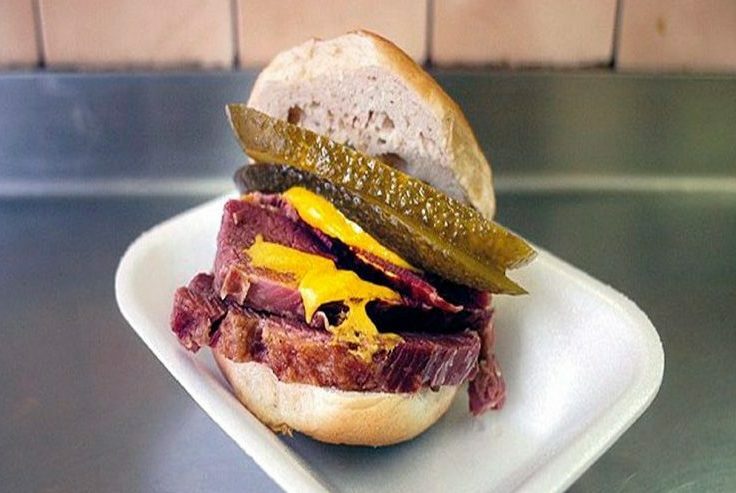 The smoked bacon is dry-cured for five days with rock salt, giving it great and deep flavours. Their Naan are also freshly baked and are great for breakfast. On a very cold winter day, You should try their chocolate chai. The mixture of dark chocolate and spice will be like nothing you’ve ever tasted, at the same time modern and reminiscent of Bombay. Their breakfast menu is totally different from lunch or dinner, which makes waking up early worth it. 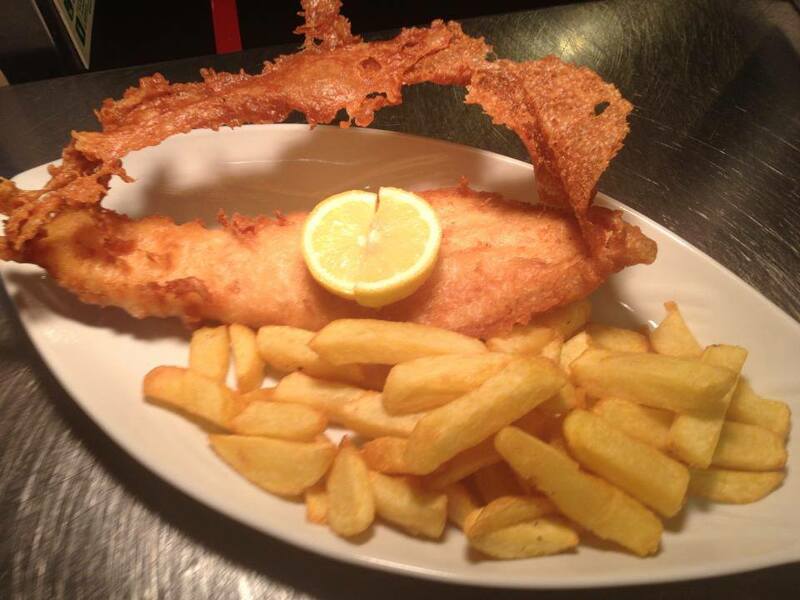 All-Day menu is served from 11:45 and their menu covers almost all North Indian classic dish. Here are some of my suggestions on which ones you should try. 1)Calamari: This is the one the waitresses always recommend, as it is their favorite. While the squid itself is tender, it gets crunchy after being deep-fried. With a drizzle of sweet chili sauce, it tastes fantastic. 2)Chicken Tikka: This is chicken cooked following a family recipe. After marinating it in sweet vinegar, they cook it with ginger juice, turmeric, garlic and green chili. It has a lot of flavors and tastes, but they all come together in harmony when you eat it. 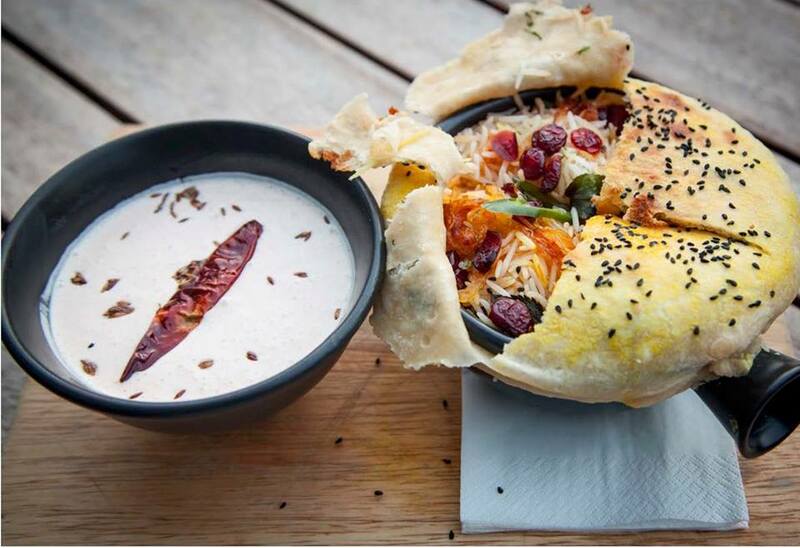 3)Biryani: This Biryani originates from Iran. It is cooked very slowly and served in a pot. To fully enjoy the flavour, you will find delicious and tender bits of chicken stuffed inside. 4)Black house daal: This is a lentil soup simmered over 24 hours for extra harmony. Each lentil has achieved perfect flavour and is cooked to perfection. 5)Ruby chicken: Ruby chicken is served with Roomali Rot. The chicken has a great savour of curry and butter. Once you put the chicken in your mouth, you’ll feel like your taste buds just exploded. The flavour spreads in your whole mouth and go through your nose. You will definitely be hooked. At dinner time, you may have to wait up to two hours. While waiting outside, they offer you free chai, which is not that sweet and has ginger to help keep your body warm. They take reservations for groups of 6 or more. I recommend you to make one if you plan on going there with a large group. If you do not want to wait, going there for a lunch might be a better plan.